We've scoured the net & found some of the most stunning (and FREE!) 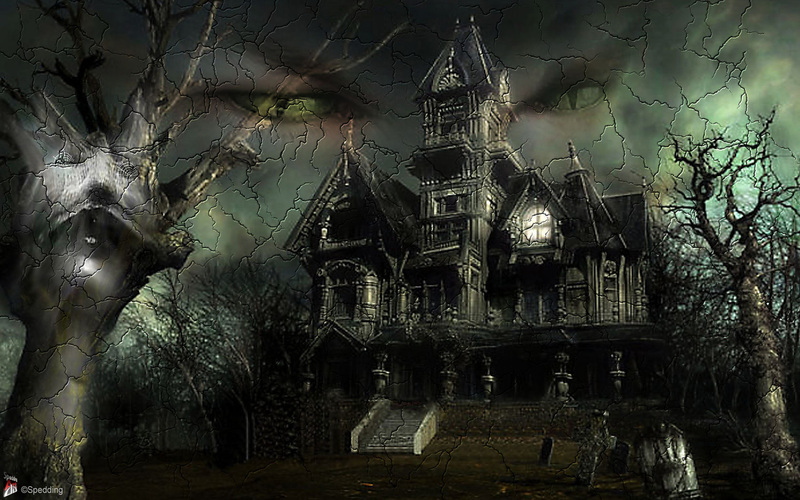 Halloween Wallpapers for you to get into the festive mood. Besides, what is Halloween without Halloween wallpapers on your website, desktop or some spooky decoration for your iPhone? 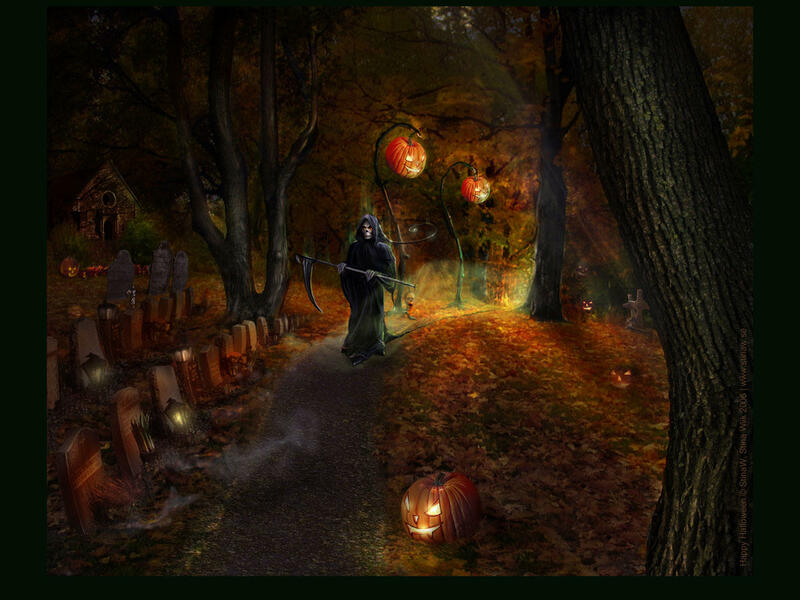 Purchase license to use Halloween In The Midnight Forest artwork in your non-personal projects, such as book, web site, CD/DVD, business card, ad print, and so on. Note: Vladstudio images cannot be used in mobile applications! I am bound by exclusive agreement with a mobile content distributor. Copyright License: Only for personal, Commercial usage: Not allowed, The copyright belongs to the Author Mi9 is not responsible for the content of this Publisher's Description. The Scooby Doo Case Files website http://scoobyfiles.toonzone.net/· has posted links to the hip 'Scooby Doo themes,' including unreleased symphonic score tracks from the show, plus there are images & even a wallpapers section which features a ton of outstanding animation background designs from the show! July 9, 2014 at 12:26 pm BIS Admin. Thanks! Glad you liked it. Yes, we have a Twitter Page where you can follow us to receive our latest news, updates and also any promotions or special offers etc. Regards, admin.